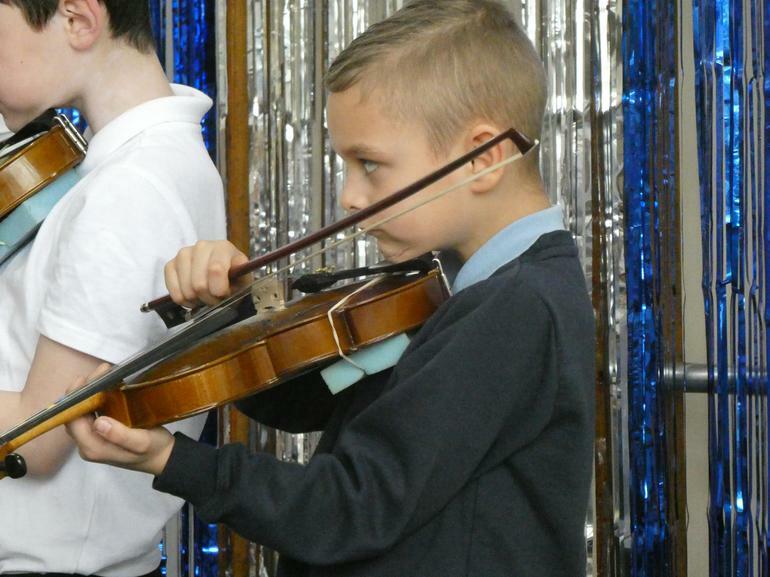 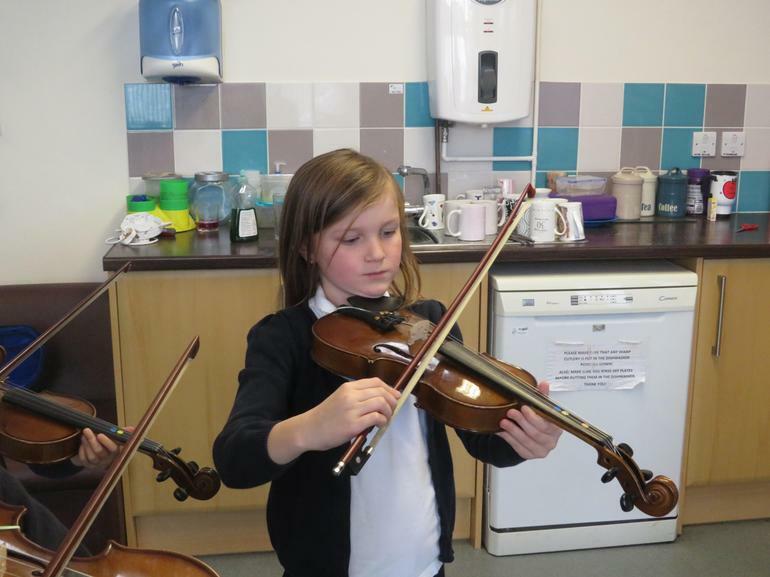 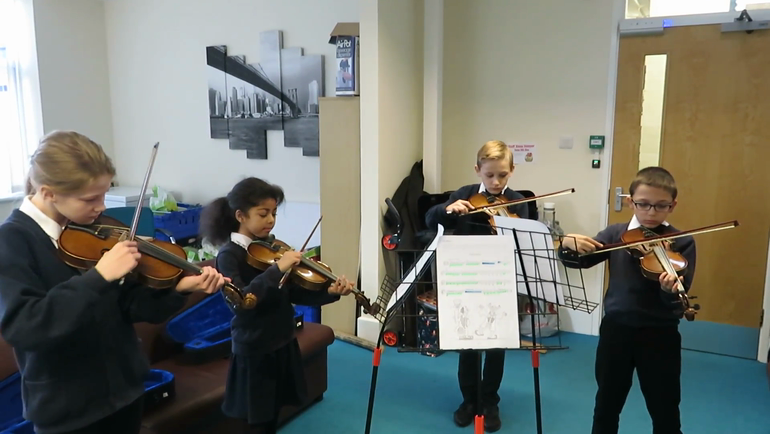 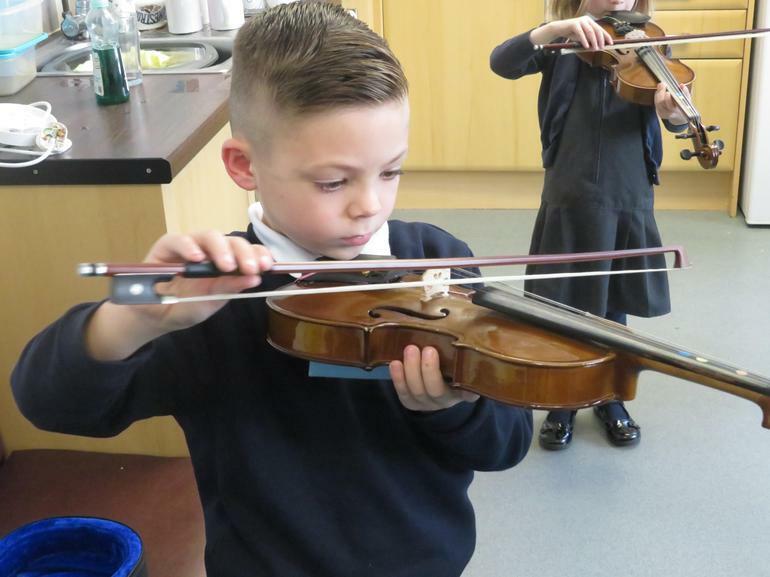 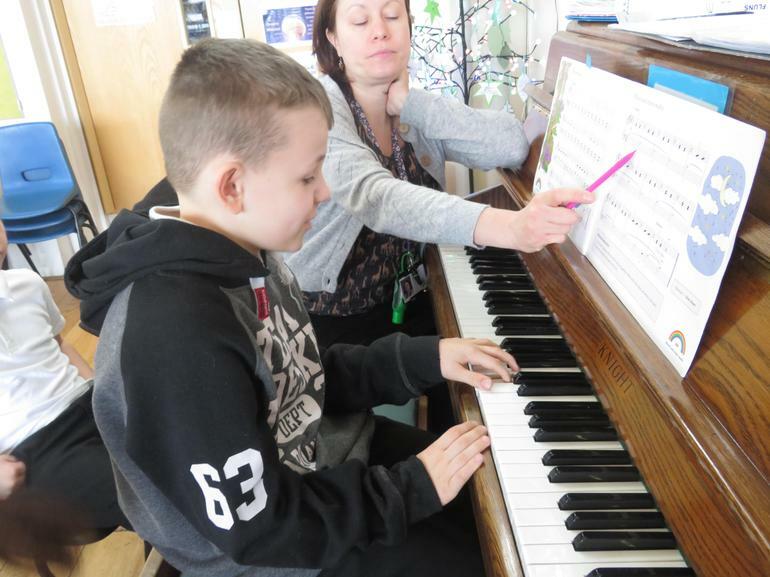 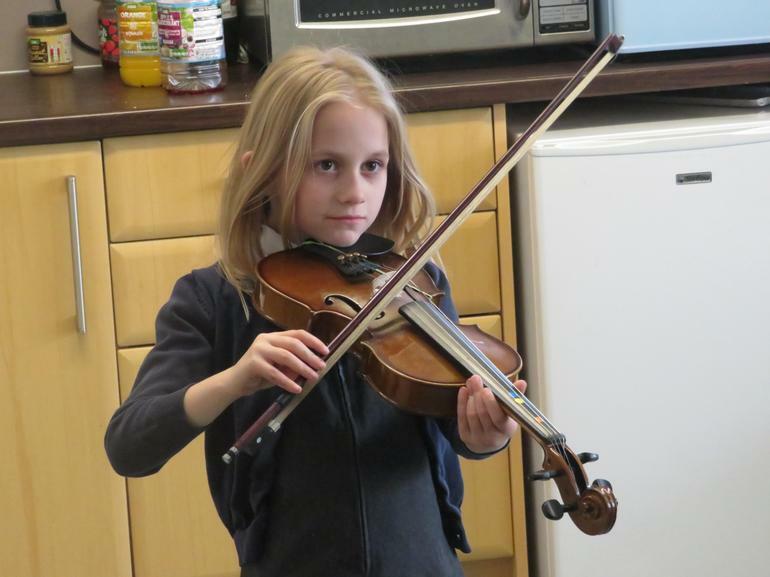 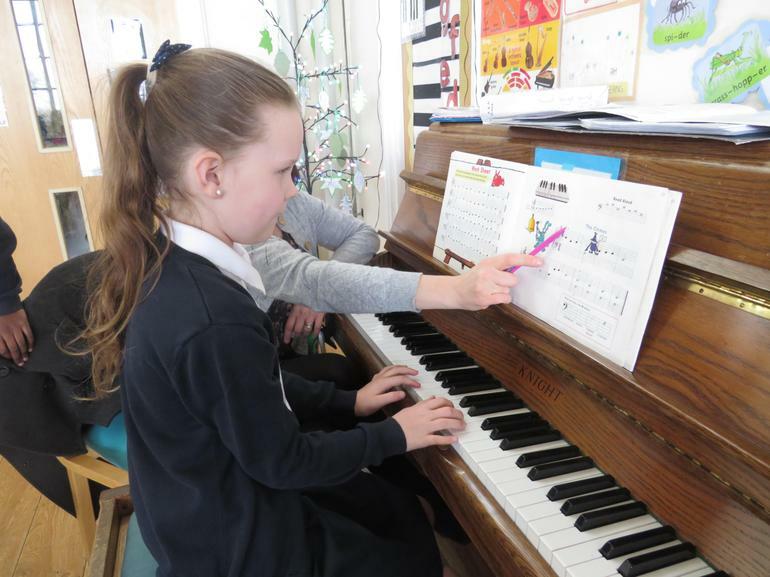 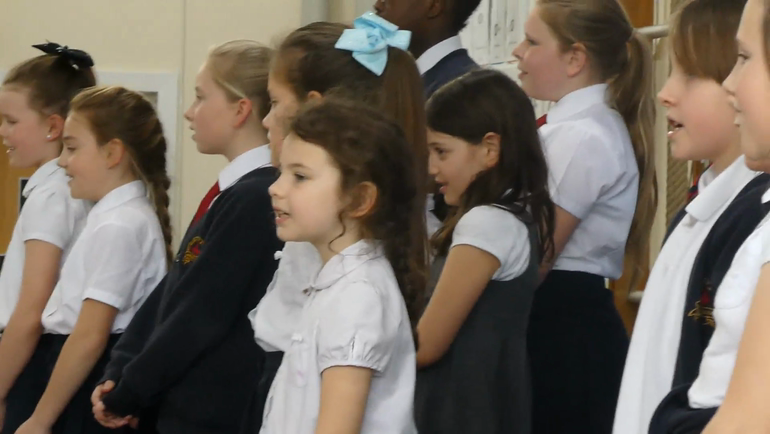 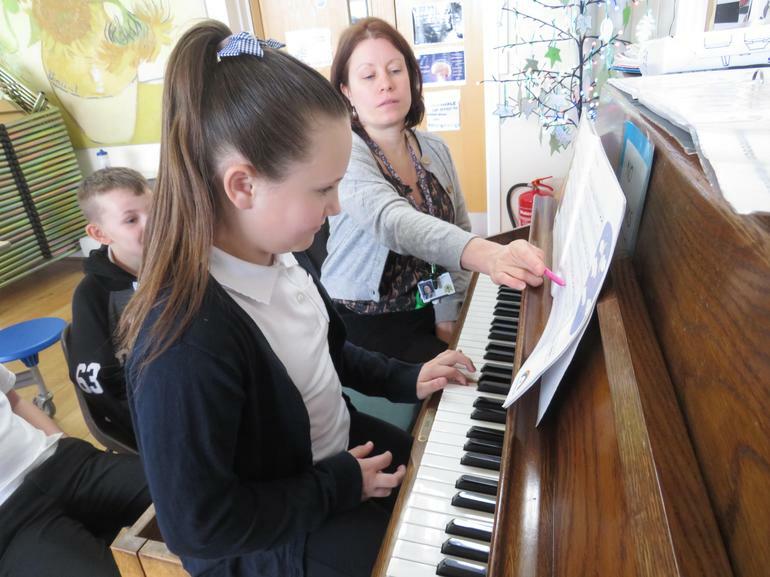 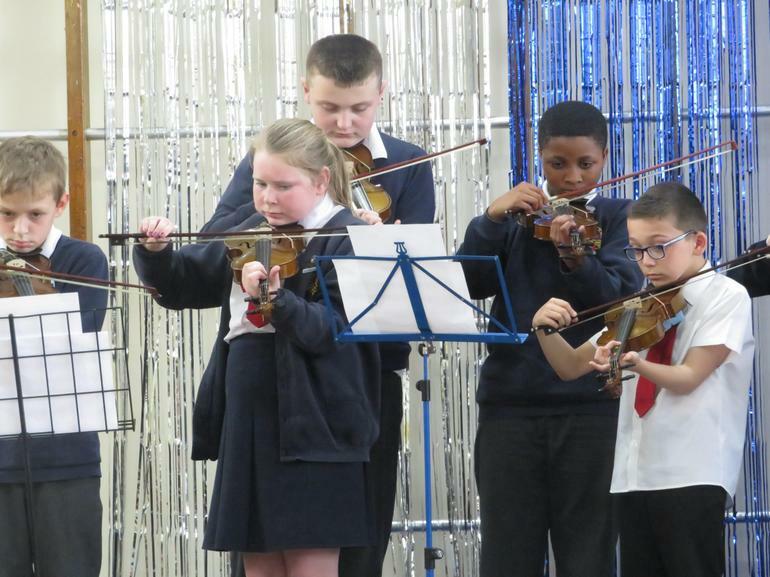 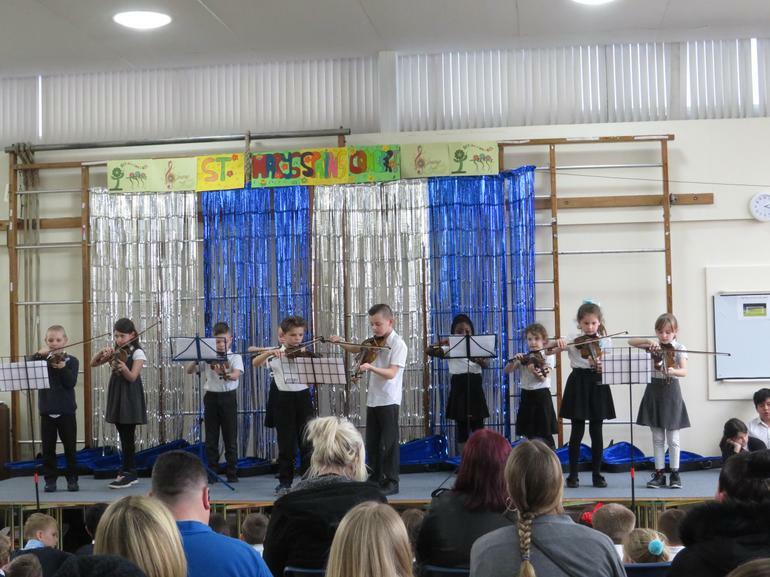 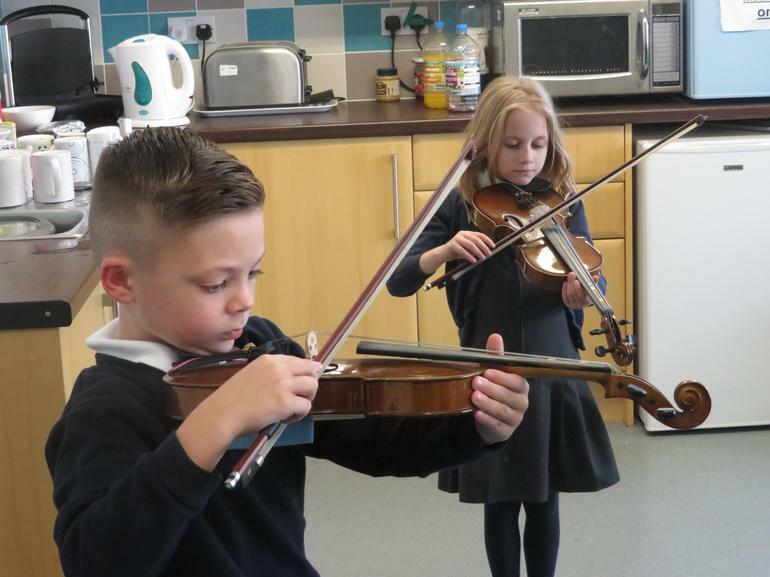 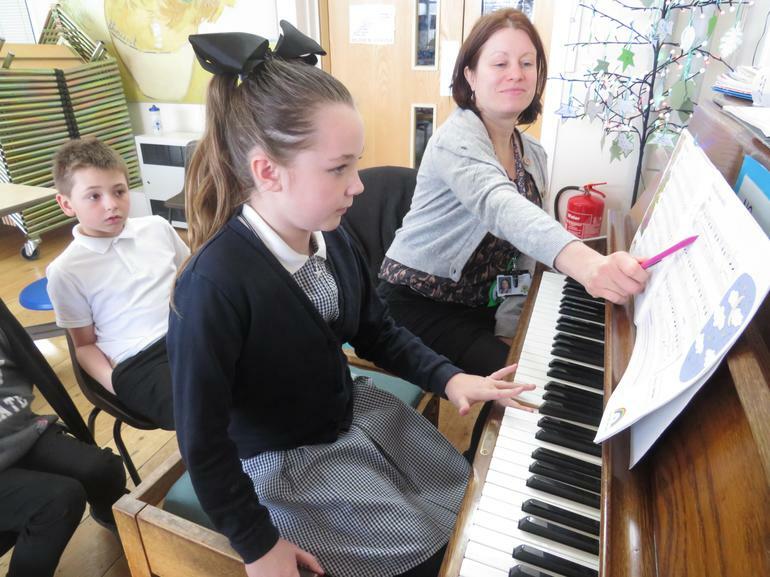 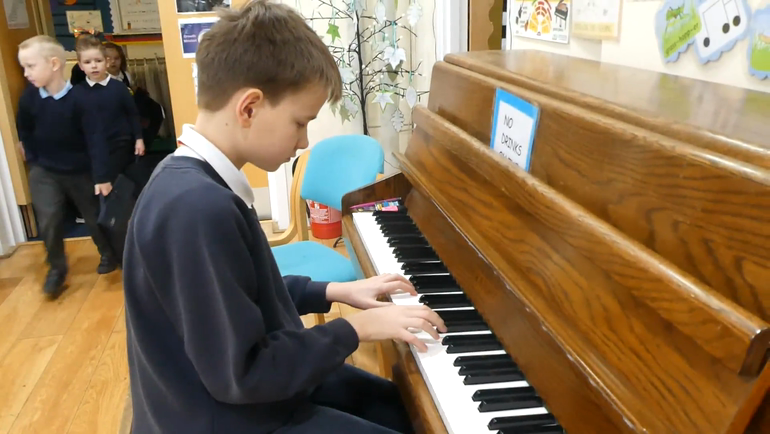 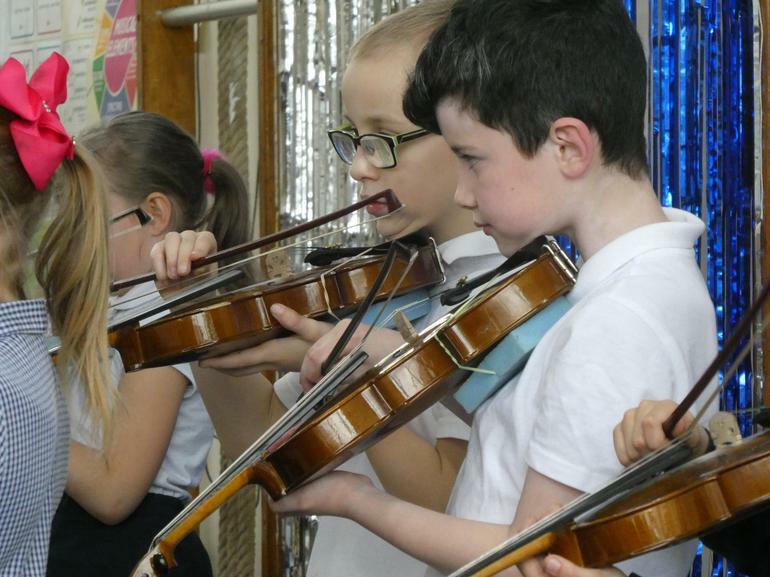 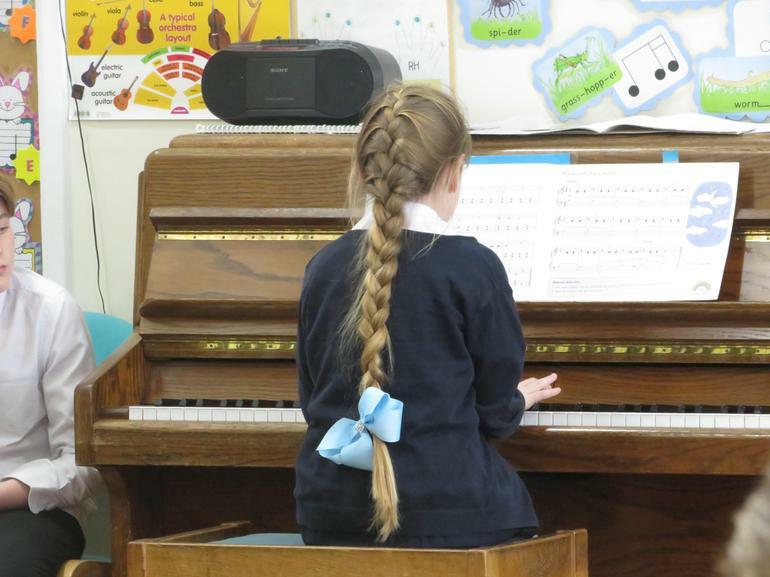 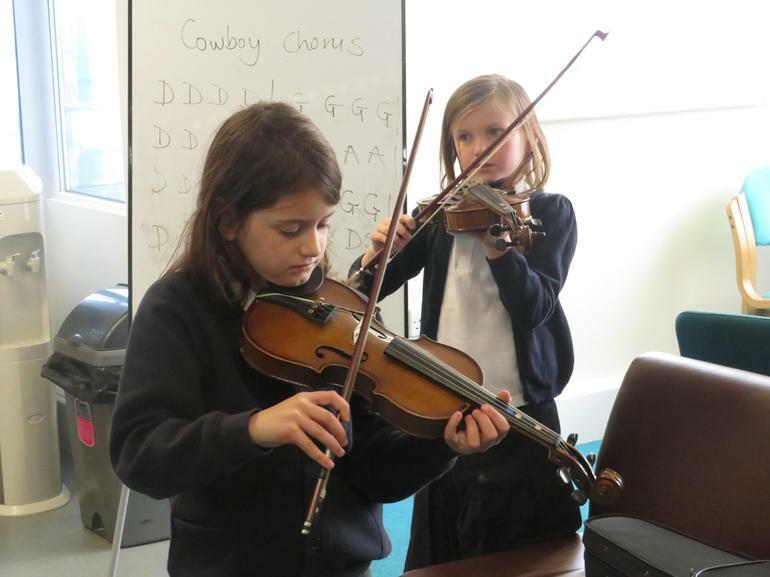 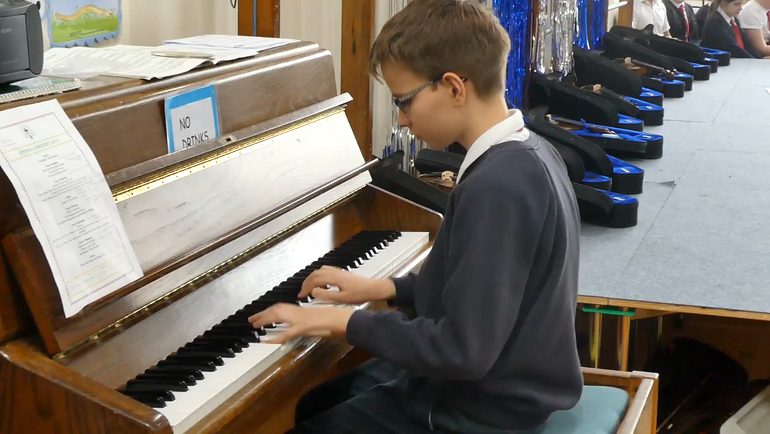 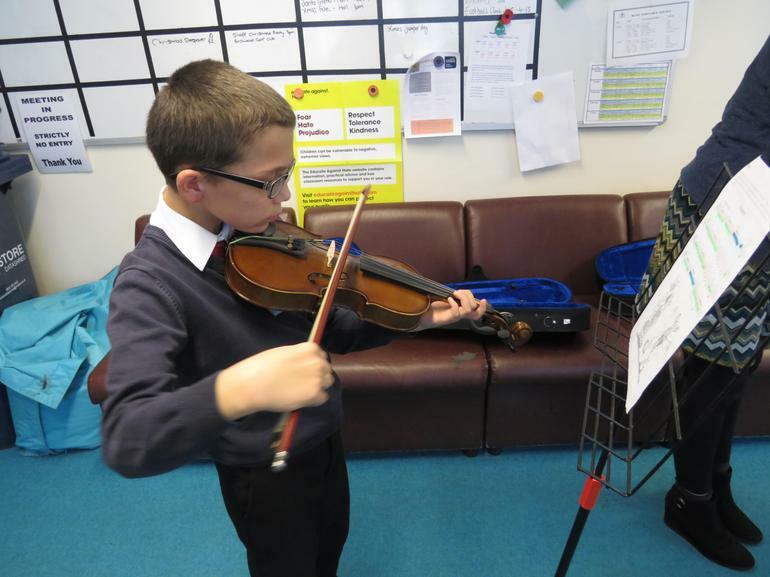 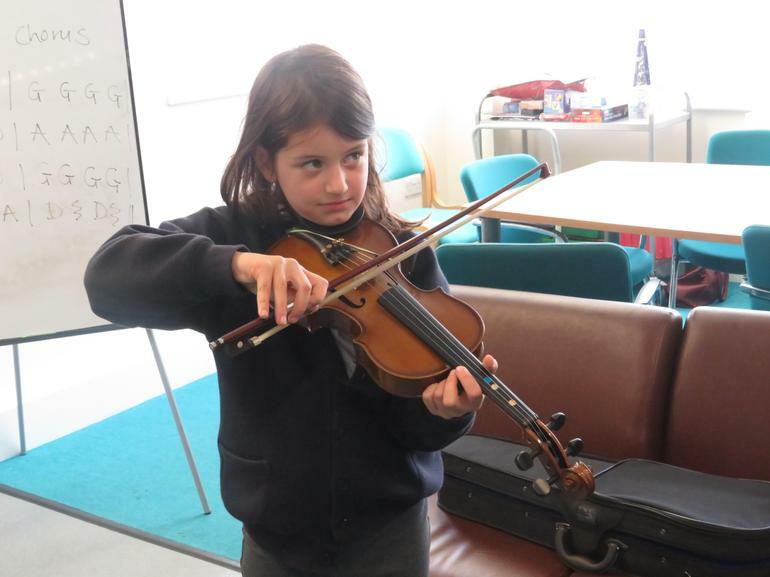 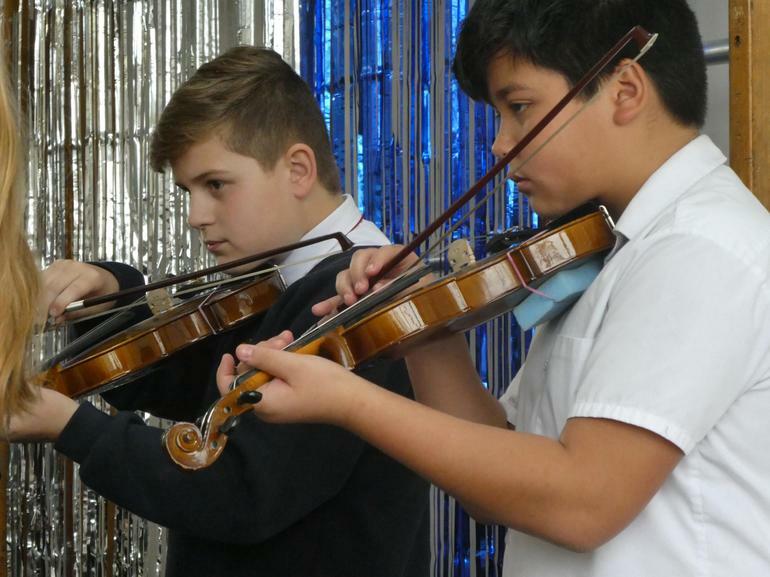 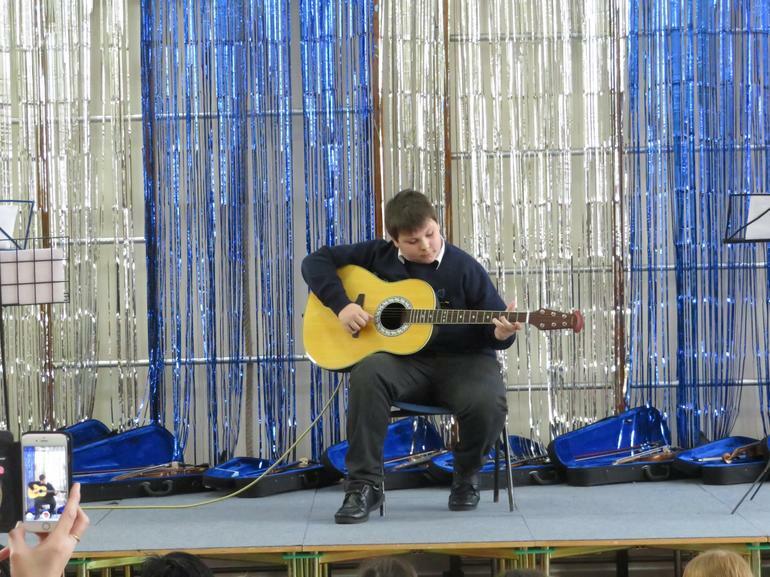 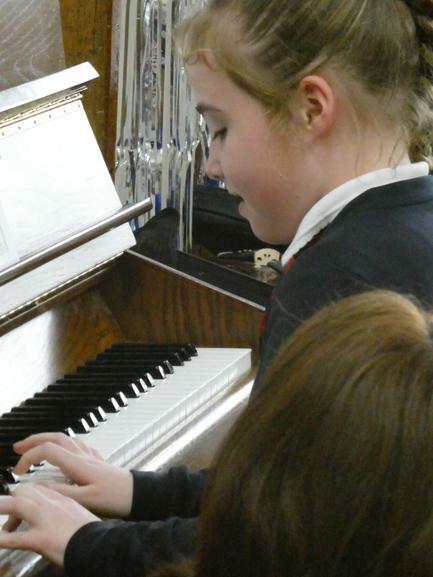 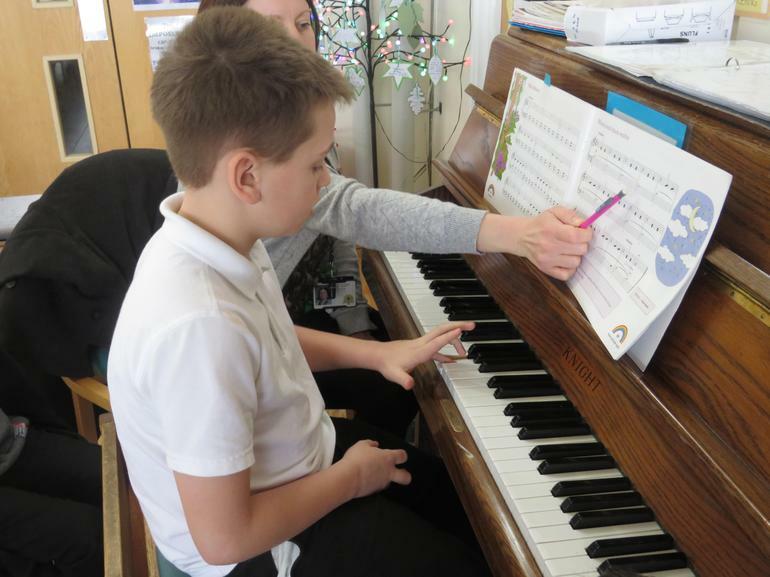 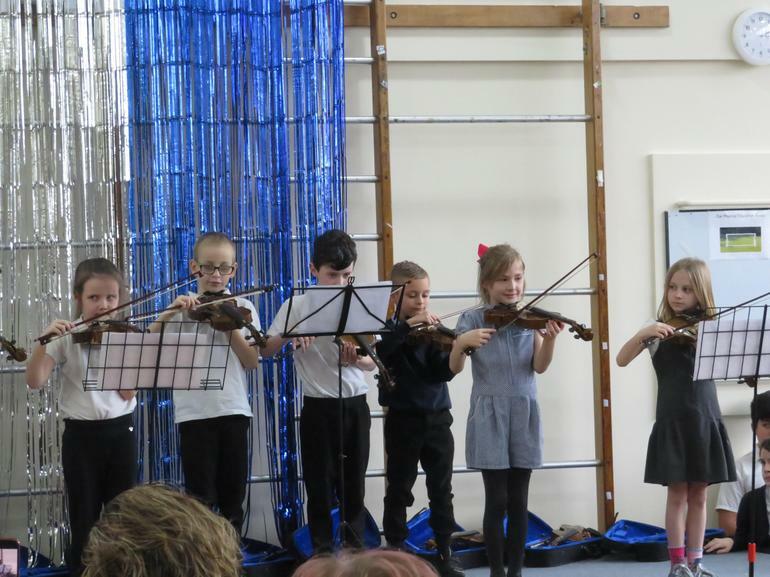 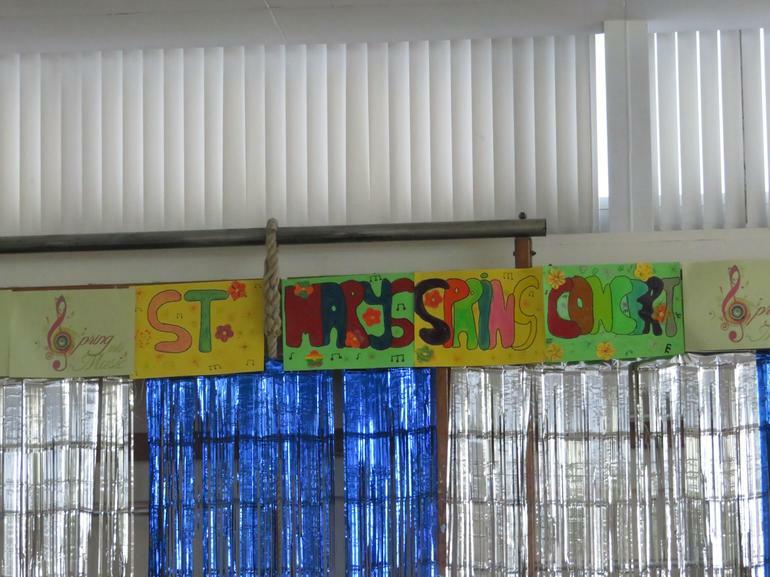 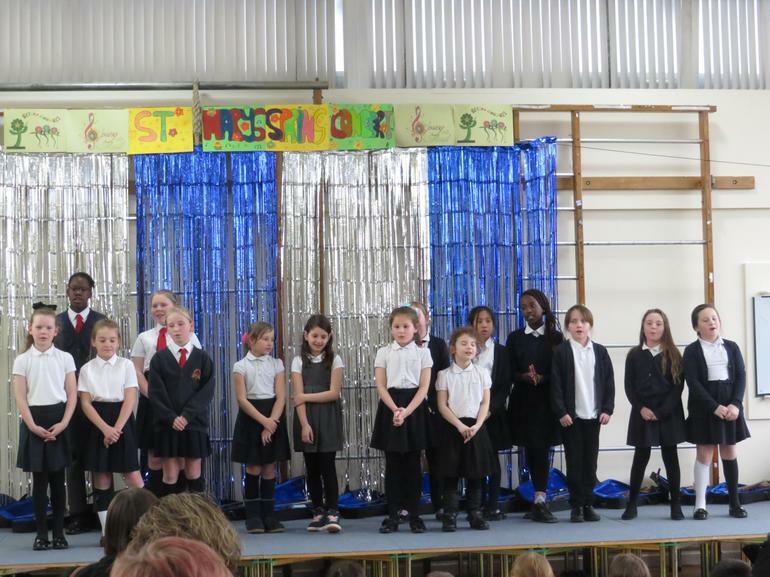 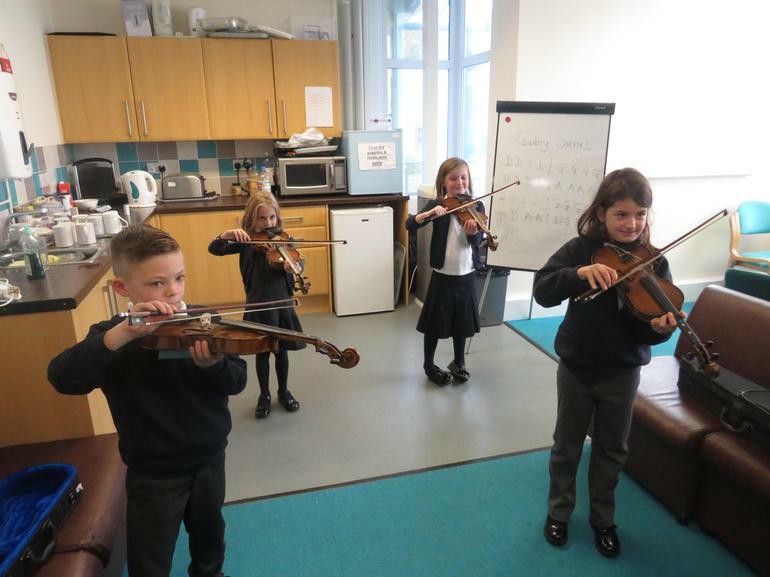 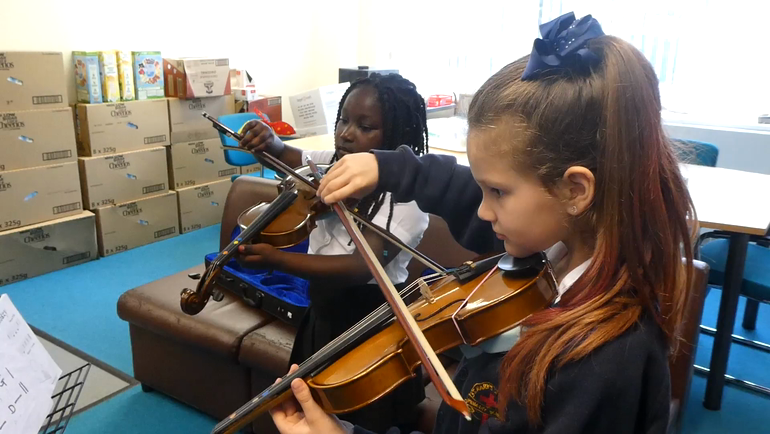 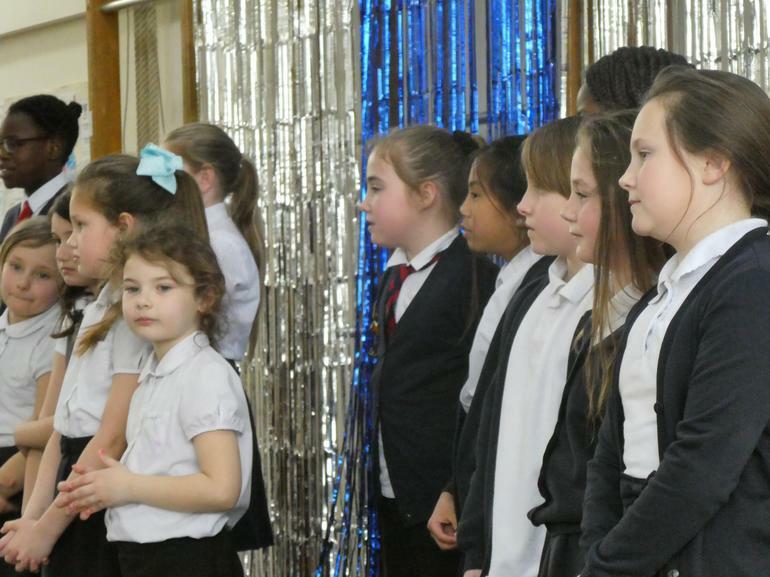 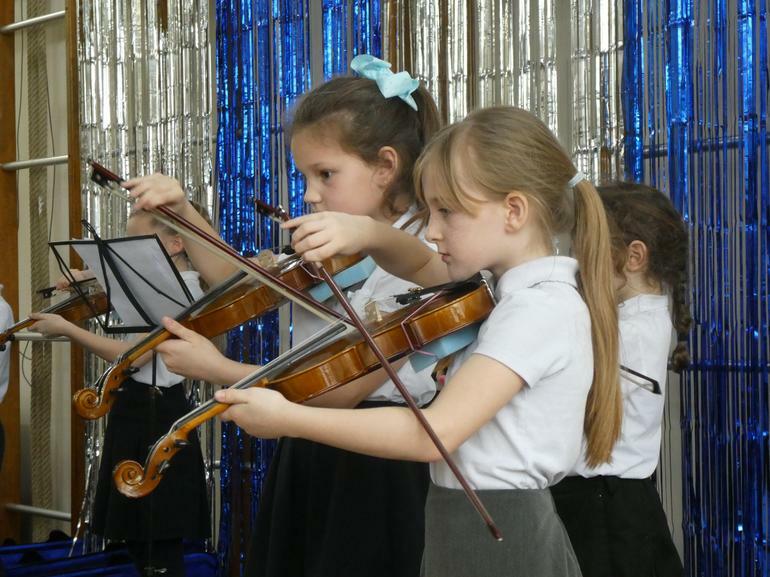 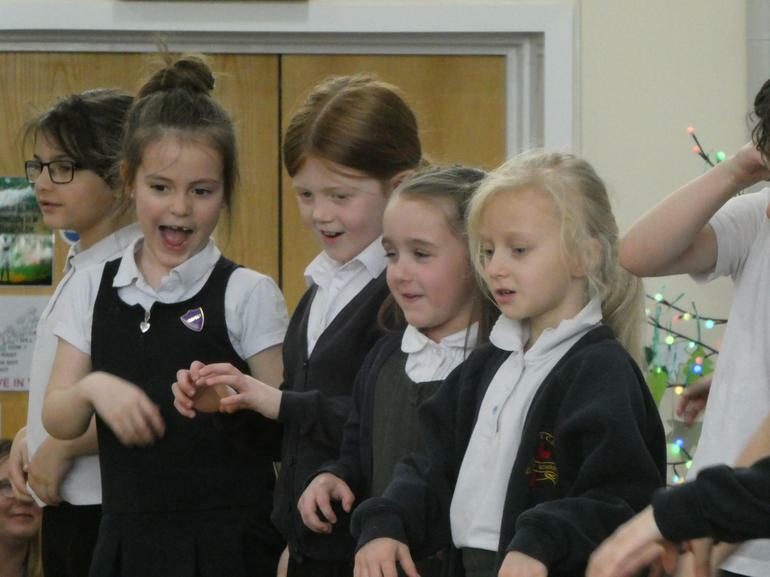 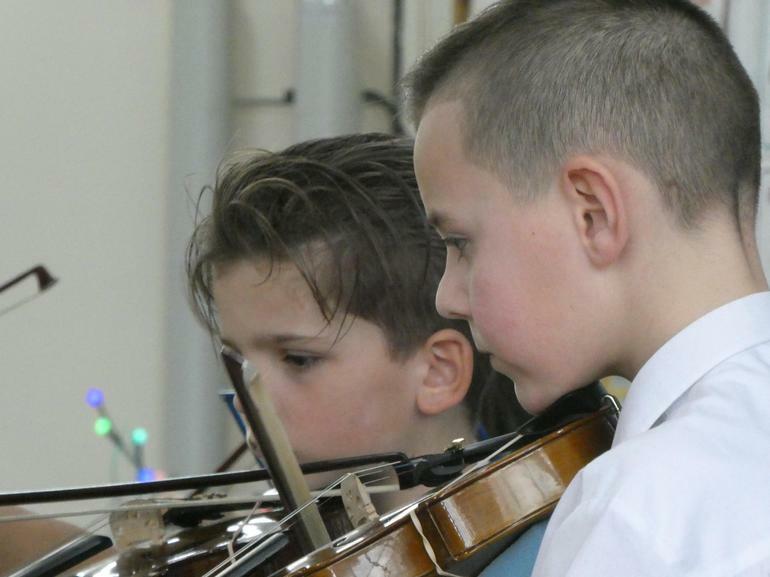 Children in Years 2-6 today performed a concert of music to their parents and carers. 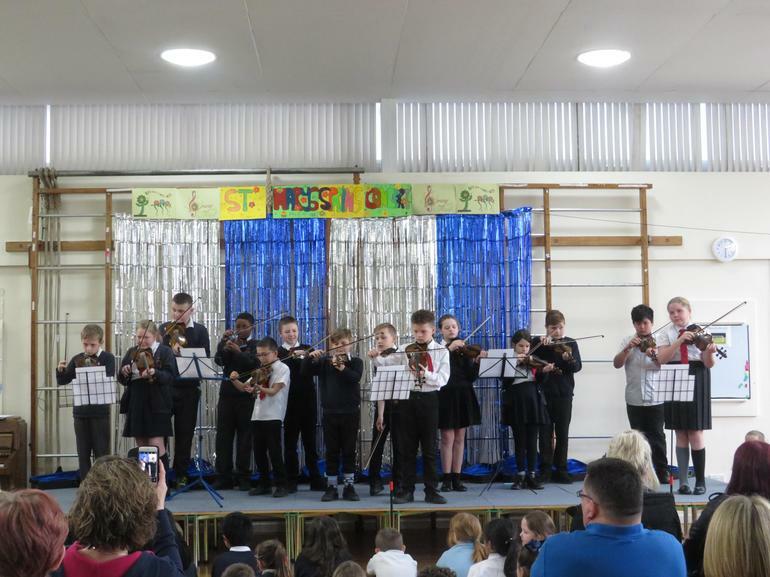 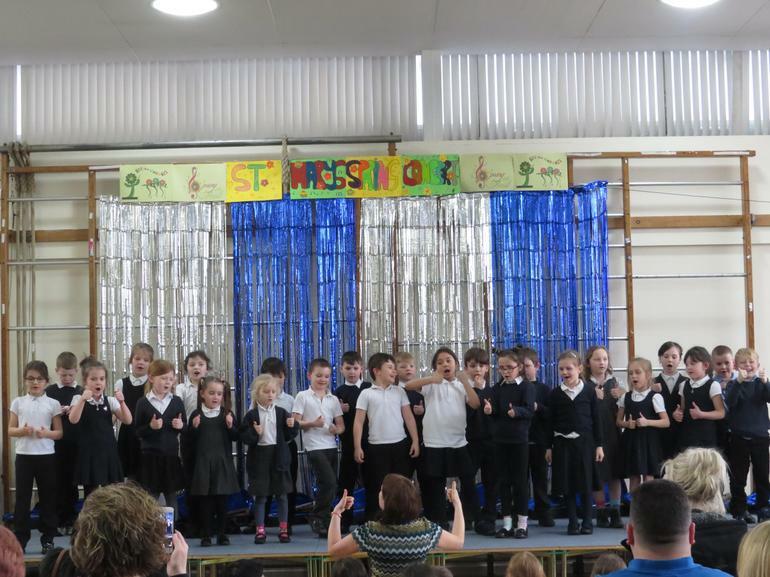 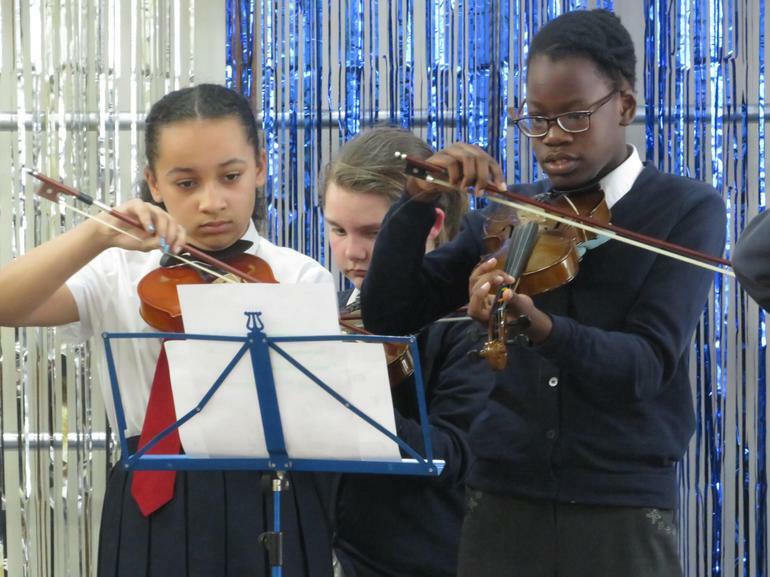 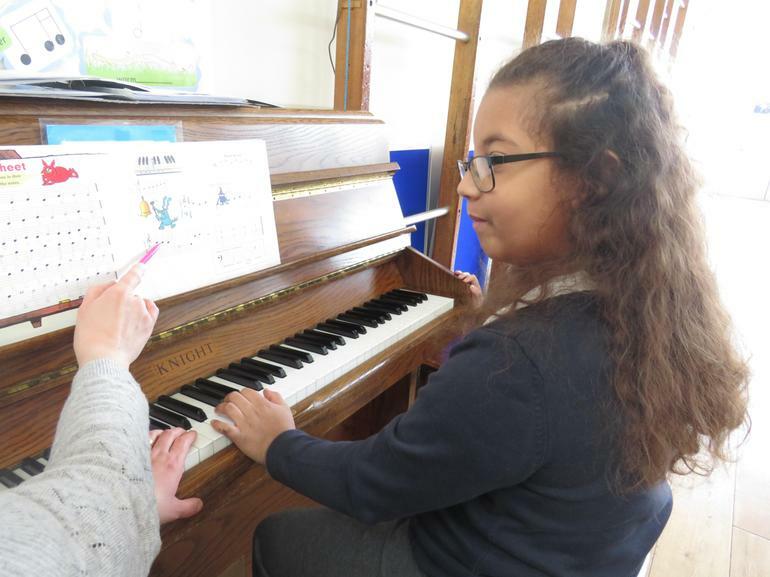 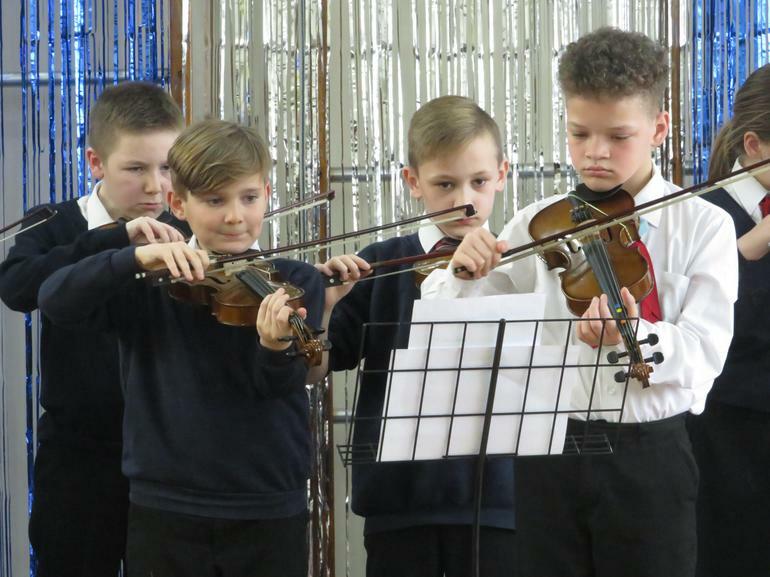 We were able to show everyone how amazing our pupils are! 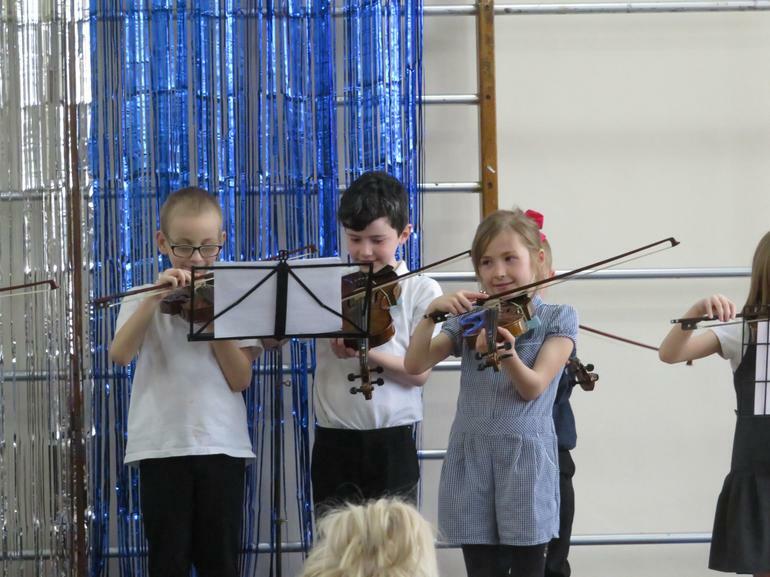 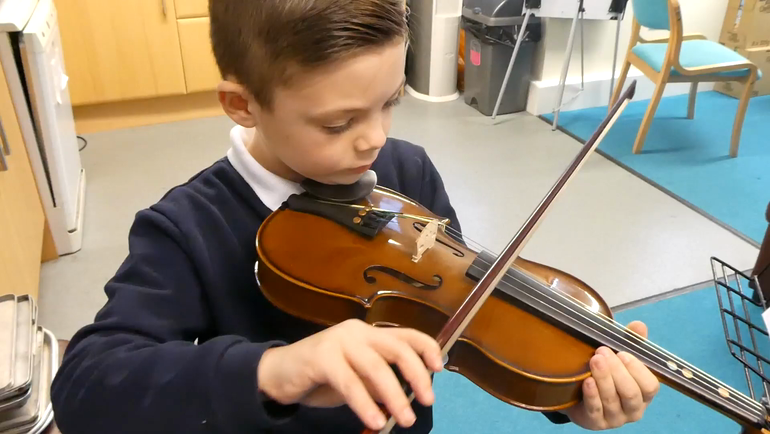 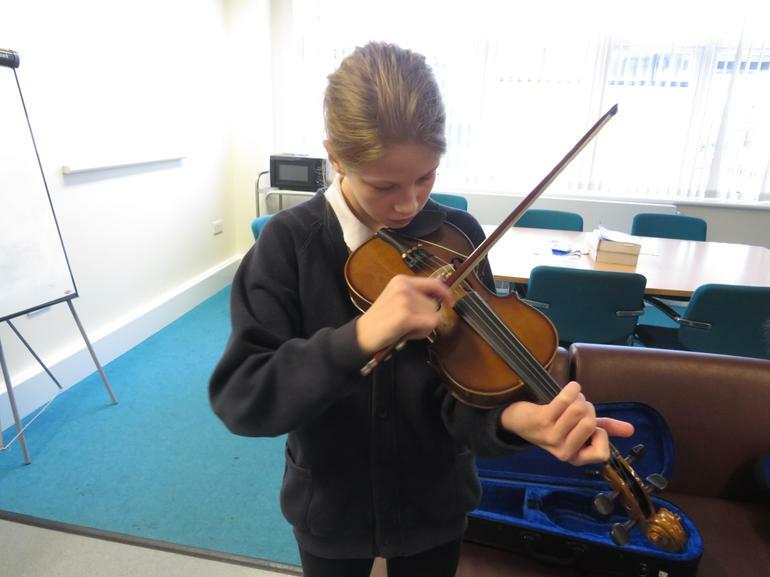 Well done, your violin playing is amazing! 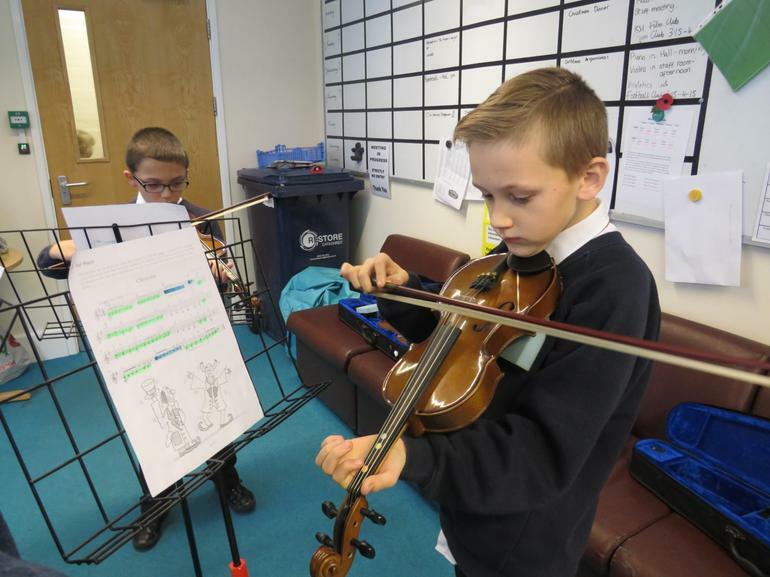 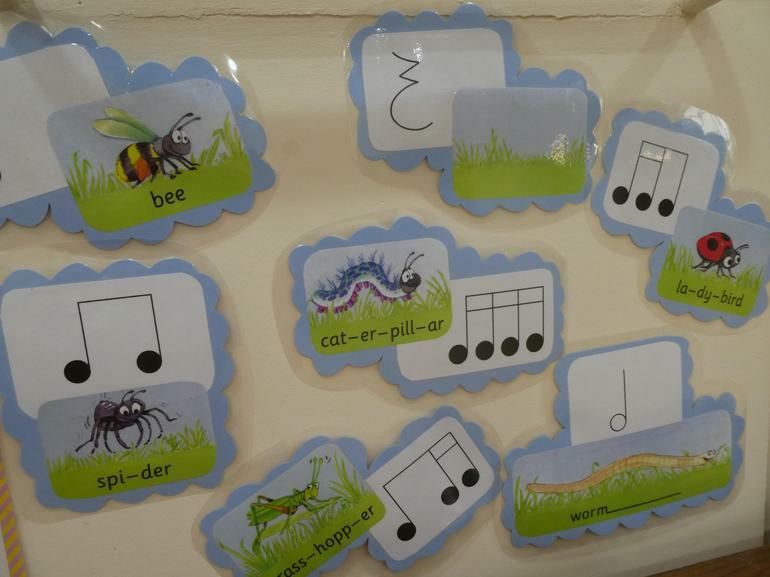 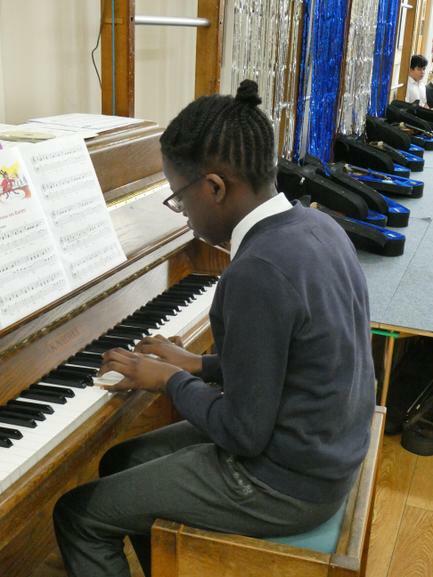 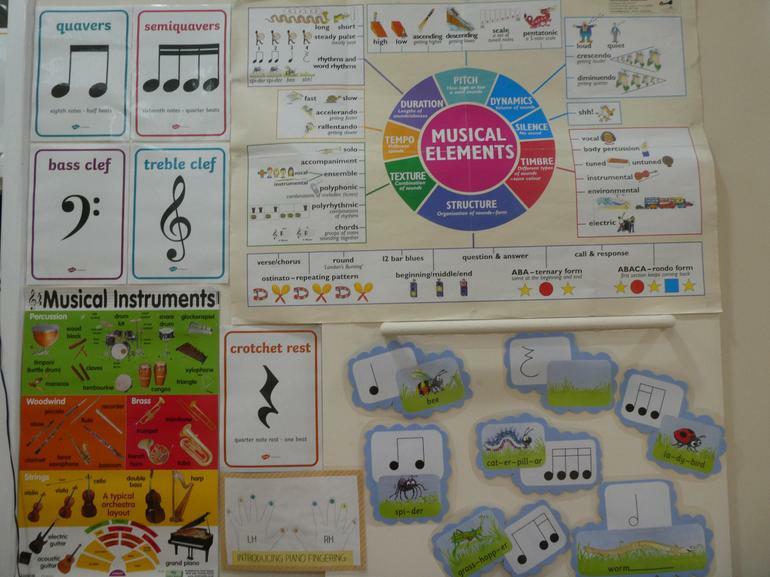 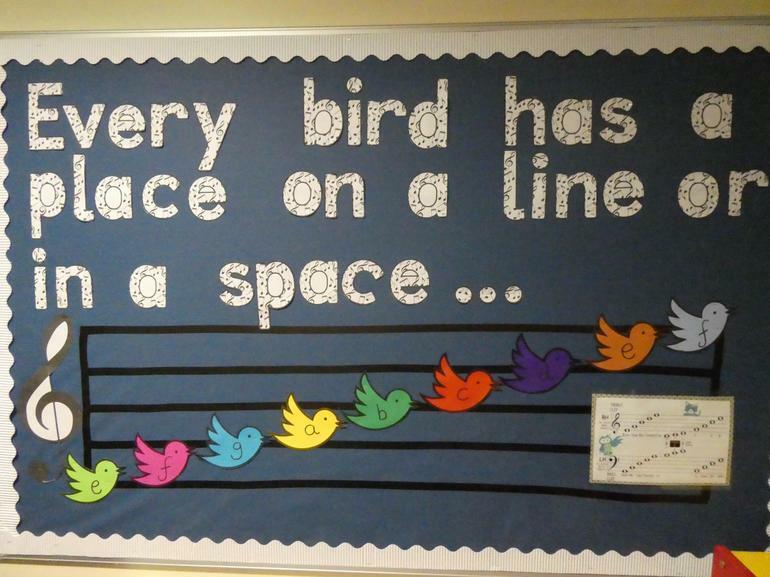 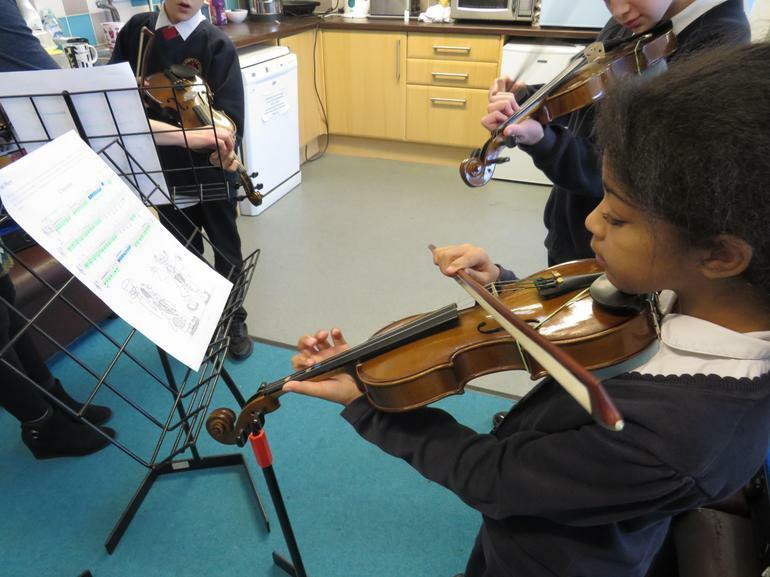 We have been learning a new piece of music today, and are reading music notation as well.